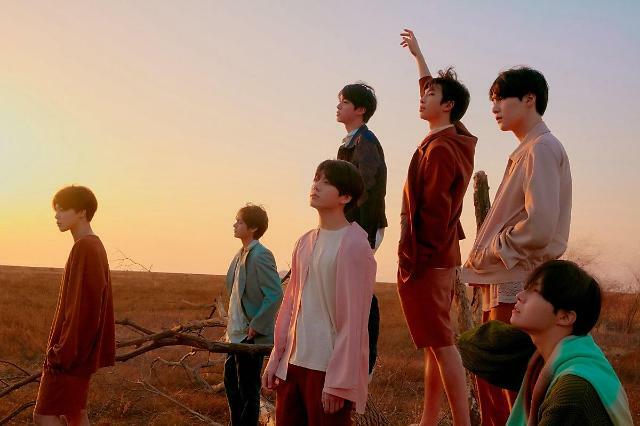 SEOUL -- Some lucky fans in the United States were able to get their hands on "Love Yourself: Tear", K-pop boy band BTS' new album, about a day before its official release after Amazon, US-based online shopping service, made mistakes while delivering the albums. 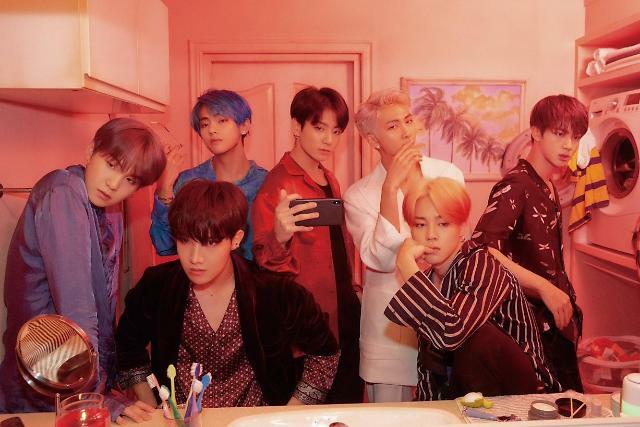 Big Hit Entertainment said in a statement on Friday that the accident took place because Amazon made delivery mistakes and customers received album packages a day earlier than intended. 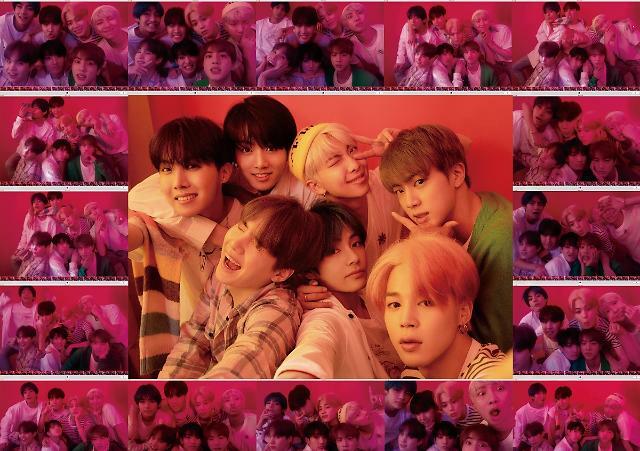 However, the agency said that regardless of the album's delivery mistake, its digital album will be released through online music services at 6:00 p.m. (0900GMT) Friday. According to the agency, "Love Yourself: Tear" features 11 songs including the title song "Fake Love". 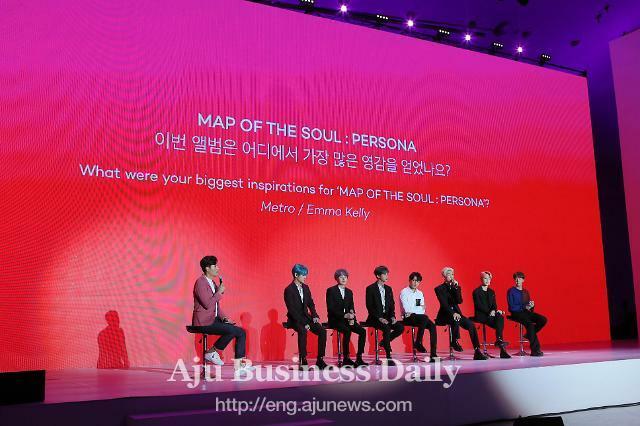 The seven-member group will showcase the songs at the Billboard Music Awards on May 20.